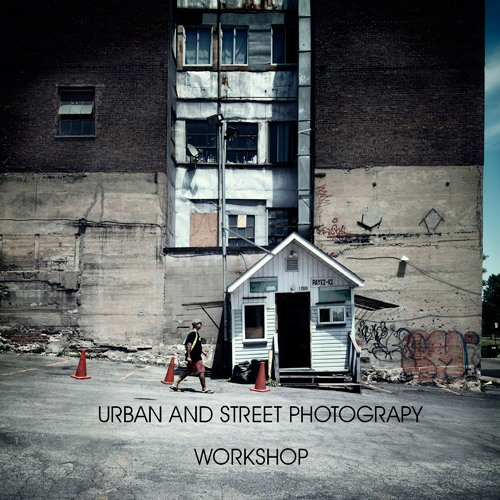 Already teaching photography in various countries in Europe, I am planning some workshops in Canada and around the world for anyone who’s interested in learning about photography. 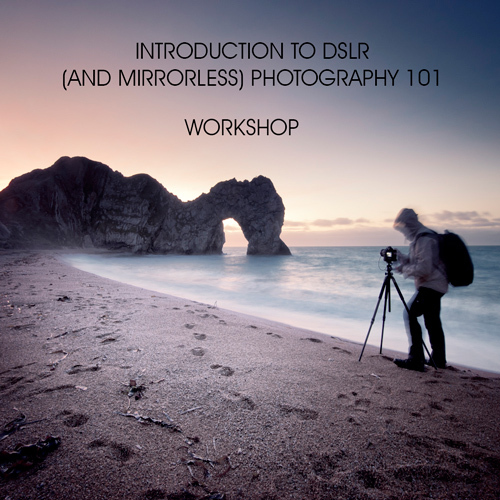 Besides my basic workshop “Introduction to DSLR (and Mirrorless!) 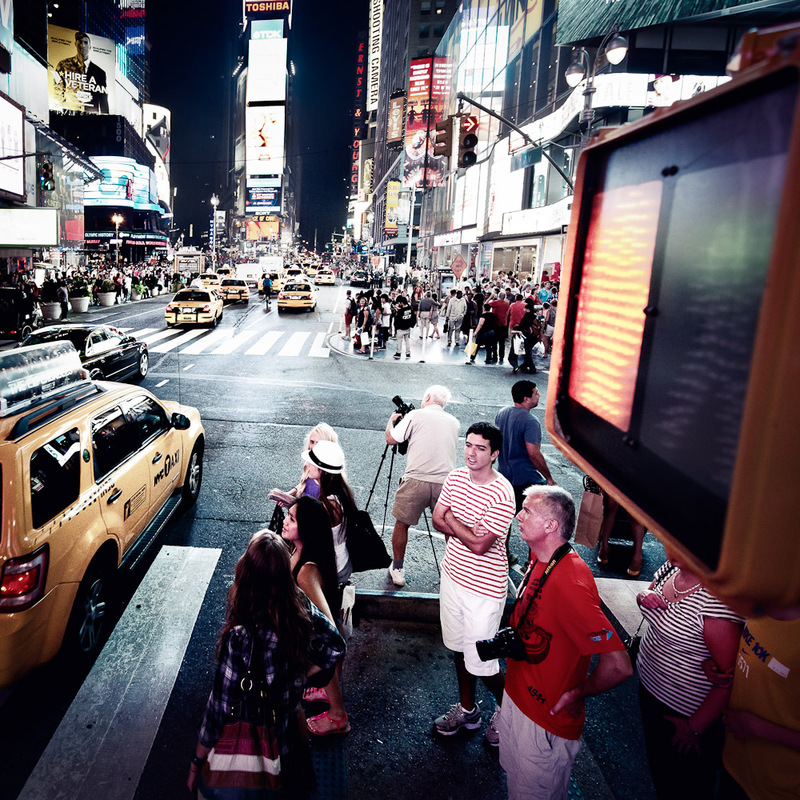 Photography” and “Digital post processing in Lightroom and Photoshop” there will also be various outdoor photography courses, like night photography, how to take stunning long times exposures and urban photography. All these workshops are designed for beginners and for experienced photographers and my main goal is having fun with one of the most creative hobby in the world. All the mentioned Workshops will mainly take place in Canada but I am open for everywhere else as well! 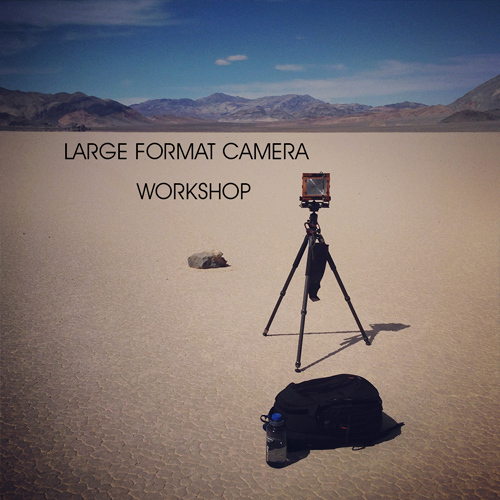 I am also planning on a 4×5 inch 101 Workshop for everyone who’s interested in analogue large format cameras…. Be the first one who get all the information about upcoming workshops in North America (Of course Canada is included) and Europe. Each workhops has only a couple of places and from the past I know most of them are sold out in the first week from the announcement (Really, no kidding). If you sign up, you won’t receive messages after messages from me. I won’t spam your email account with unimportant things. Trust me, I really don’t have time for these kind of games. It’s just all about my workshops! If you want additional infos about my work, upcoming events and exhibitions or just want to have some free stuff – Yep, from time to time there is a give away for my dearest fans and followers – then sign up for the “normal” Newsletter. I keep this seperated because I don’t want to bother people who are not interested in workshops and vice versa. 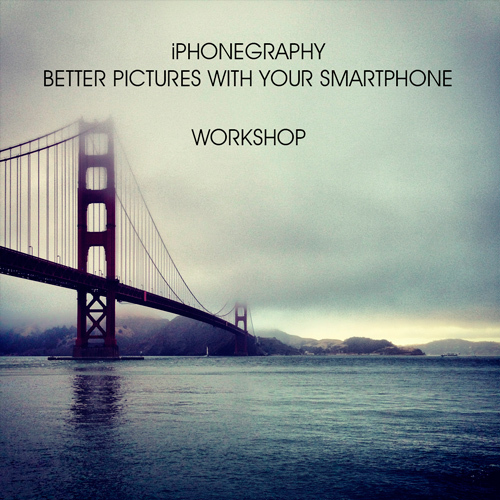 If you are interested in one oder more workshops just fill out the line “Workshop Theme”. This will give me an idea want my future participants want. Do you want to learn the basics to master your DSLR or Mirrorless camera? Taking better looking pictures begins with learning the fundamentals of your camera, and how to use those settings in any given situation. After this course exposure calculation, dept of field or composition guidelines won’t be anything new to you. 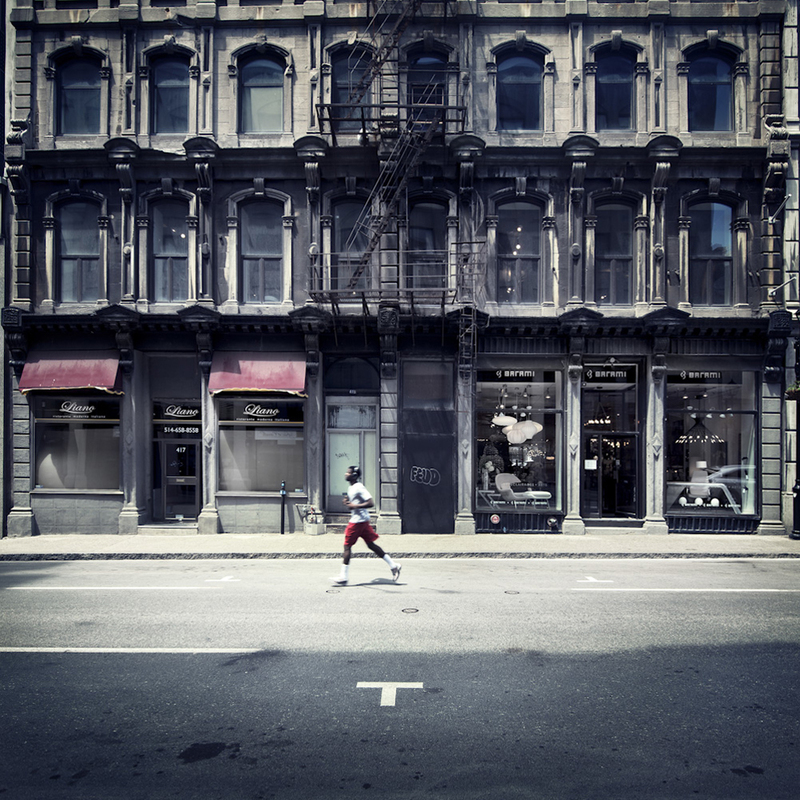 One of my favorite photography genres is Urban photography. I like to combine the human aspect with the coolness of architectural backgrounds and landscapes. 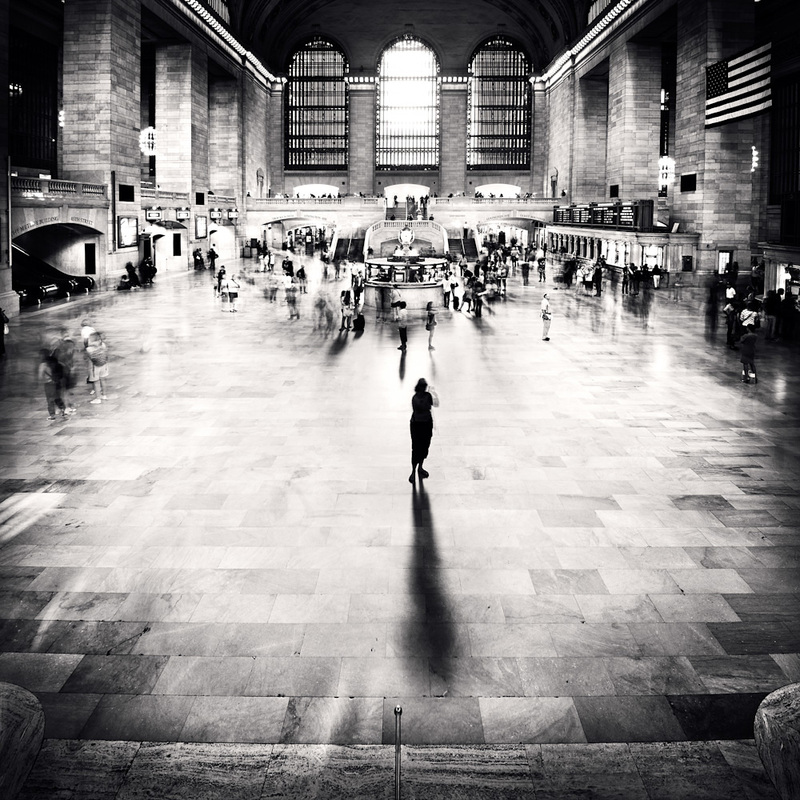 When you vary the time you can also create exceptional and breathtaking images. In this workshop I will show you how to train your vision for this special moment. 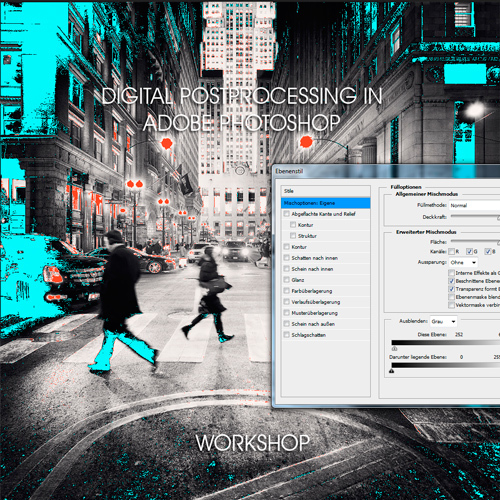 In this workshop I will show you my postprocessing workflow for Adobe Photoshop. I want to show you the importance of postprocessing. The digital workflow will include raw processing and image adjustments and tipp to take your pictures to the next level. I know there a many ways to post process a pictures – Here you will find mine! 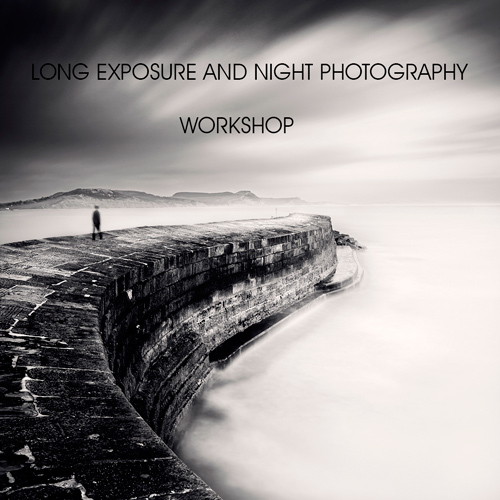 Everybody likes long exposure for night photography but in this workshop I will show you how to use this technique during daylight. For me long exposure its more than the typical 30 seconds exposure time. I will teach you more than just the basic in both genres. If you want to know more, check out my portfolio or better join me for one of my courses.